Your kind donation will be allocated to the area of greatest need at the time of receipt. If you wish your funds to be assigned to a particular project, please leave a comment in the box provided, or get in touch with the office. By sponsoring a child in HOPE’s care, you can making a lasting difference to the future of a child and their future families. Through the Educational Sponsorship Programme we support children from pre-school right through to third level. Sponsorship costs only $25 per month, or $300 for a full year. That works out at less than $6 per week. To find out more about sponsoring a child please click here. Education is the key to making lasting change in the poorest communities. It’s the way to change social attitudes and enable children to grow into adults who are employable and who can go to provide for themselves and their families. We need your help to do this. HOPE would be delighted to hear from companies wishing to make donations to our foundation. We welcome once-off donations or longer term commitments such as project sponsorship which can be fully or partly funded by an organisation. As we work in numerous fields (below) we are happy to tailor a proposal, taking the nature of your business and your CSR objectives into consideration. Whilst our work is based in West Bengal India, we work closely with schools and universities in the USA, Ireland and the UK via our Schools Immersion Programme. Your gift can change how a child lives. Imagine the joy a child will have when they receive a new pair of shoes or schools books. 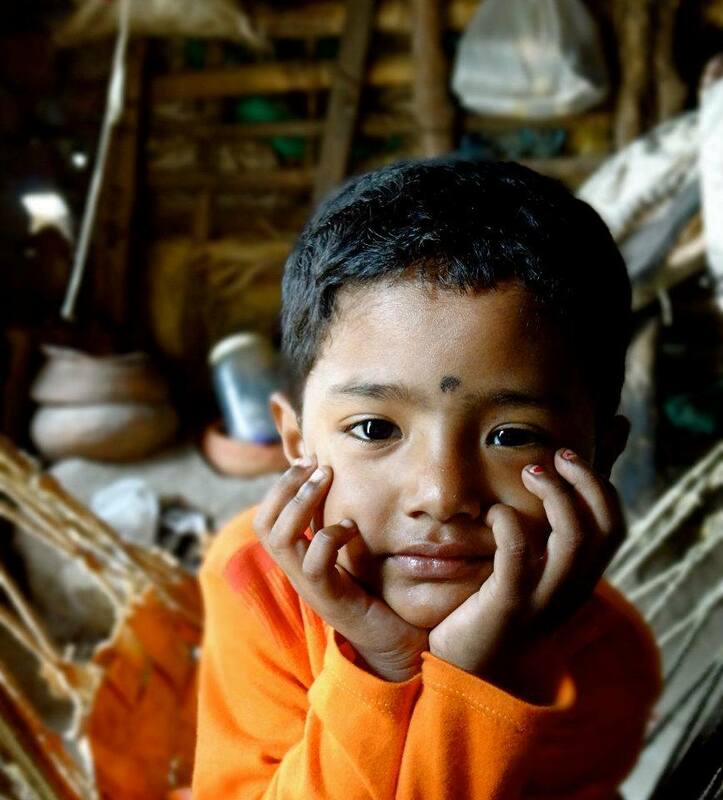 By giving a Gift of HOPE you will be helping children in need, and families, in Kolkata (Calcutta) and nearby villages. Click here to see visit the HOPE Shop and see our GIFT of HOPE options.